Schleg Valley Construction is fully licensed and insured, offering you the guarantee that we will bring high-quality workmanship on whatever project you have in mind. If it is septic work that you need to be done, we can be there for your septic tank system sitework in Darrington at a great price. 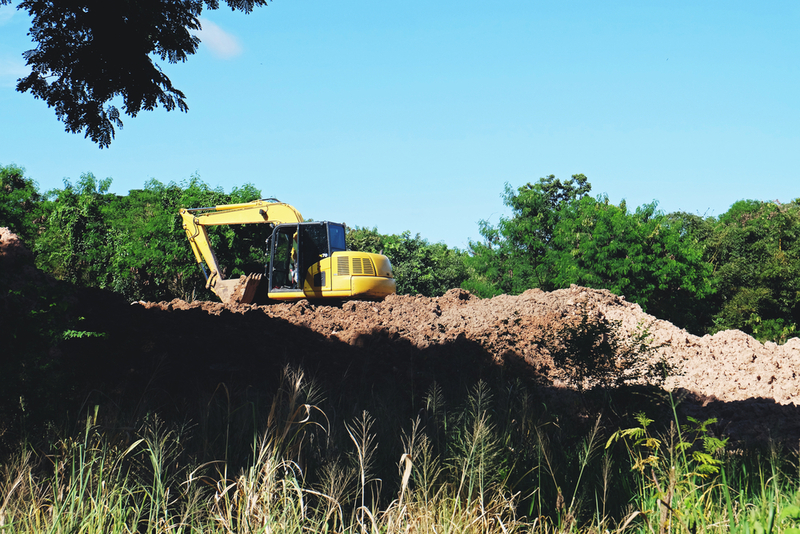 At Schleg Valley Construction, we are specialists when it comes to both commercial and residential excavation as well as the sitework for septic systems and the following repair, replacement or installation. We can take care of the property grading, digging of the drain field, trench work, and anything else that you may need to get the project underway. There is never any reason why you need to work with a contractor that will simply contract out the sitework to another company. We not only have the septic professionals on staff to plan out your septic design, repair, replacement or installation, but we are also professional excavation experts. When you hire us for the job, you have us from start to finish to bring in our own heavy equipment to get the job done both quickly and efficiently. We take great pride in all that we do, and we work on everything from small scale residential projects all the way up to major septic jobs and full replacements. With one phone call, we will come out to your location and go over all of your needs to be sure that everything is taken care of and that you can feel confident in the results. It is always our mission to ensure that your sitework is done safely and without disrupting the natural environment around your home or commercial space. Having someone you trust to do your septic tank system sitework in Darrington is crucial. Call Schleg Valley Construction today at (425)312-6750 for info.